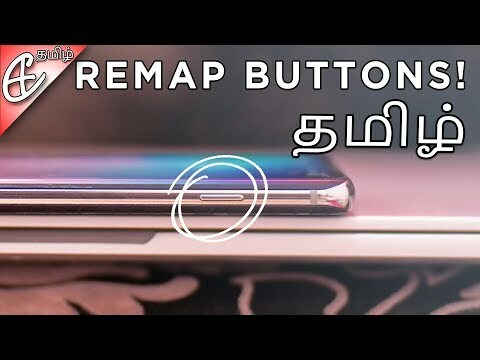 இந்த App-ஐ உபயோகப்படுத்தி போனில் உள்ள Physical Buttons-கலை வேறு சில செயல்களை செய்ய பயன்படுத்த முடியும். I found this really interesting app today that lets you perform an actions just by long pressing on your volume or any other physical button, so I thought that I would make a video about it! You can use this app to do a number of things like lock your phone, launch another app or even toggle something like WiFi on your device. The best part is that the App doesn't require root access and is very easy to use. SILVER PLAY BUTTON | TAMIL ULTIMATE PASSING 100000 SUBSCRIPTIONS | THANKS! TO ALL SUBSCRIBERS! !